Leo Bridgewater likened it to the end of Prohibition and how legalizing alcohol made folk millionaires. While, Dr. Chanda Macias took it further. She said “this can’t be another industry” that we have helped make popular and then can’t reap the benefits from. This is a clear nod to the economic prism connected to the sale of cannabis, minority incarceration due to the possession and distribution on it, and the how white legalization politics seem to be. Dropping “cotton” as a clear example of an industry built on Black and Brown people’s backs, she pointed to her nephew. She believes that this industry is important for Black people need to engage in, in efforts to free them from the vicious war on drug (or Black people) pipeline to prison. 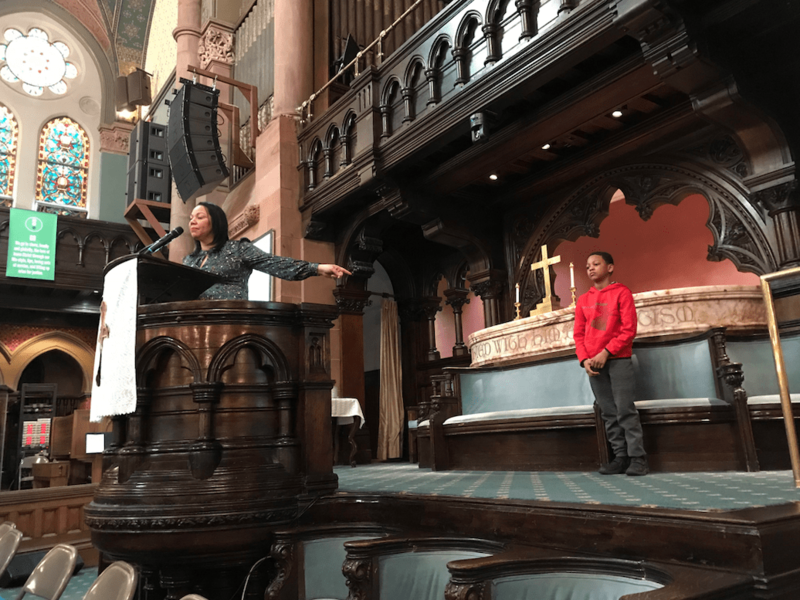 The post Brooklyn Church Becomes First To Host National Cannabis Conference appeared first on The Source.